BOOMS – Harold F. Fisher & Sons, Inc. 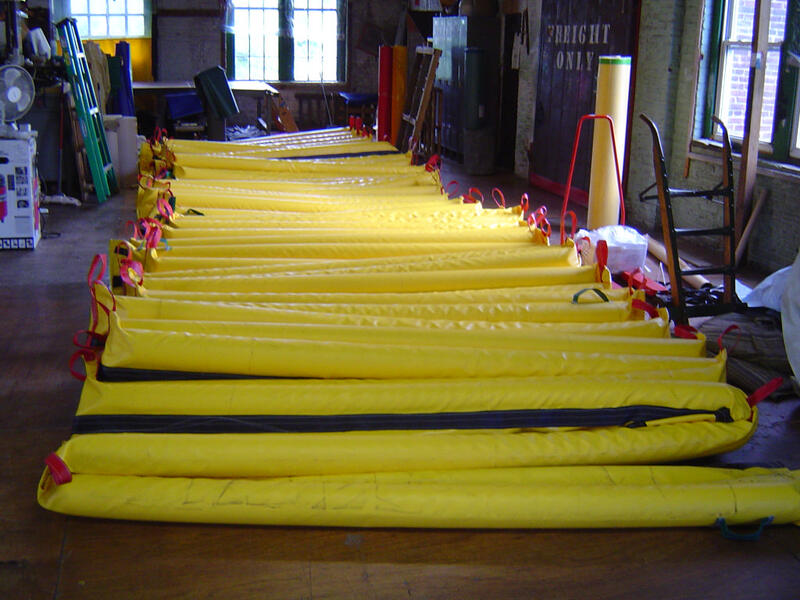 Weather harvesting Cranberries or containing construction debris on a waterway, this 10″ boom can do the job. 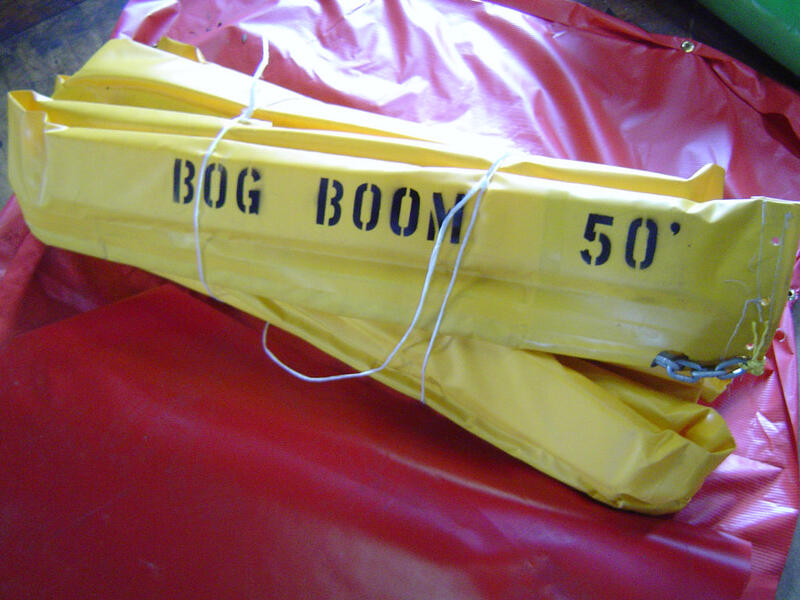 Providing a strong and durable tool in the harvesting process, the BOG BOOM is made to use manually or on a reel. The 2″ x 3 3/4″ floats provide a rigid but pliable fence to coral the cranberries. The 5/16″ chain provides plenty of ballast for stability and strength for leverage. 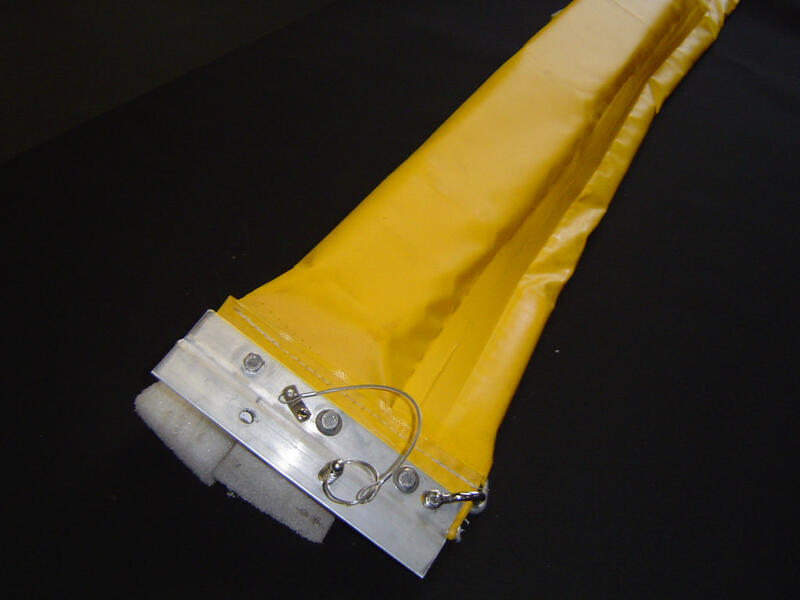 The Bog Boom can be modified to meet specific requirements, such as size o floatation, size and grade of chain and grade of skin material.